Perfect weekend. Very well organised. Everything on time. And at an affordable price. 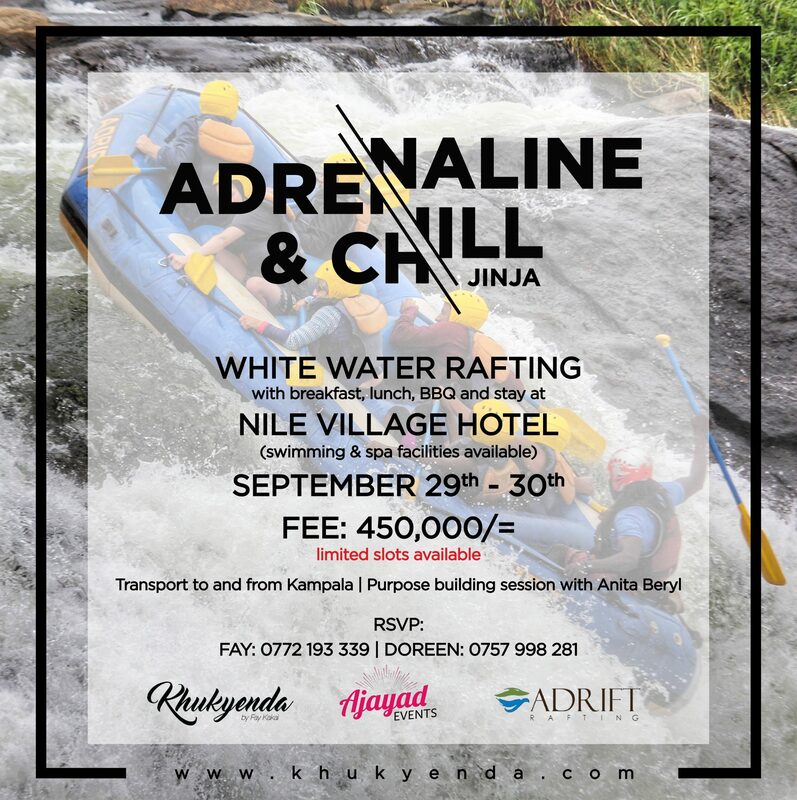 Everyone who likes adrenaline activities should include rafting on their bucket list. An amazing experience. Very good organized. Had alot of fun with Fay and the rest of the team.